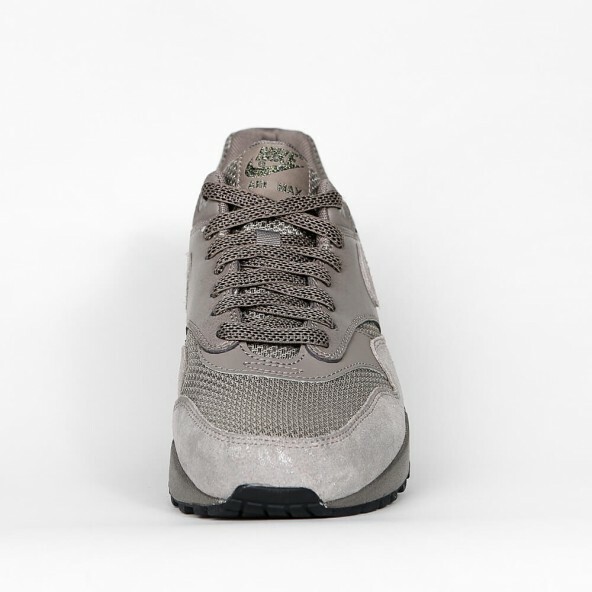 The Air Max 1 with its visible Air sole element already delights mankind since its successful release in the 70's - and its success won't stop. 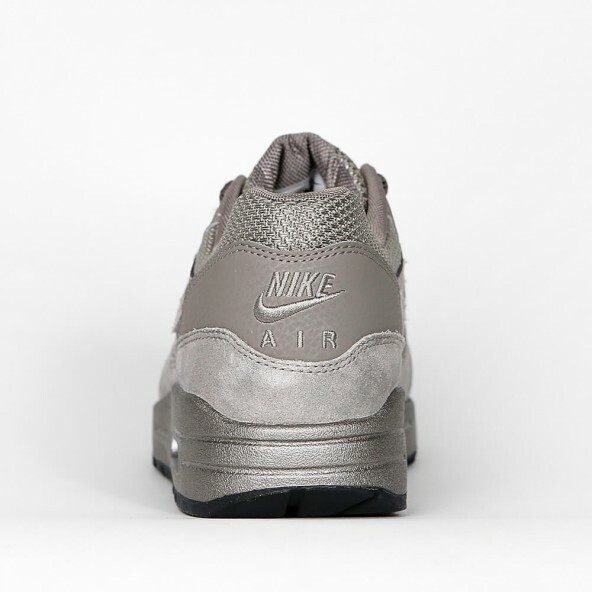 That's why Nike releases outstanding reissues of the cult sneaker and the one or other Premium version again and again. 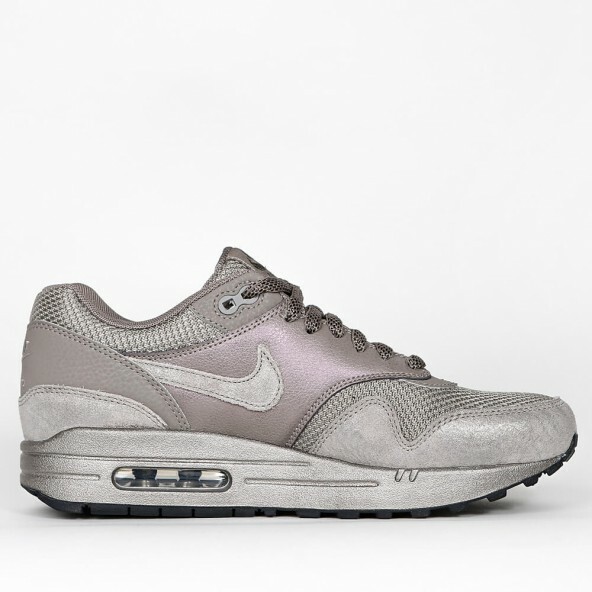 This Air Max 1 Premium for women comes with a classic leather upper and has got a nice metallic finish that lends the sneaker a smart, extravagant look. 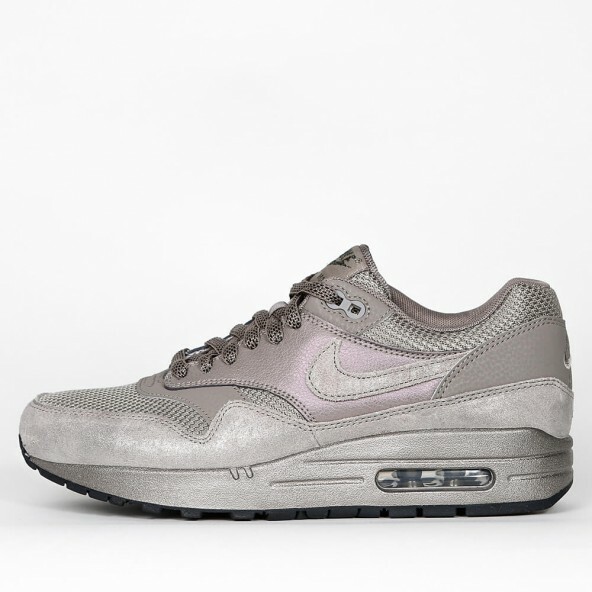 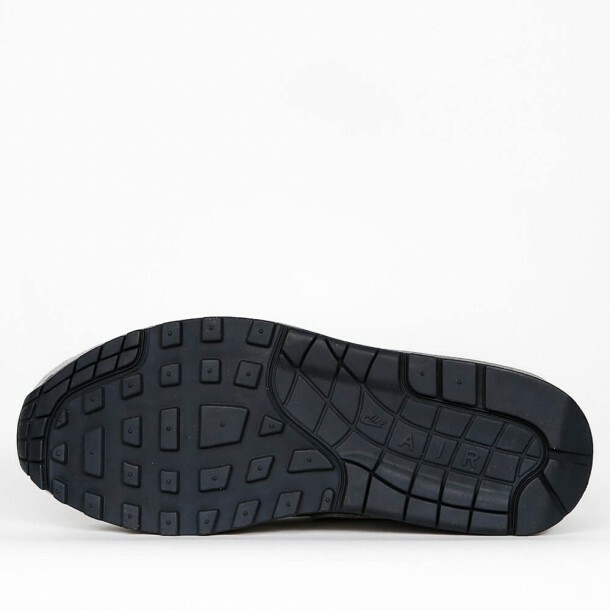 Of course the Phylon midsole with the integrated Air cushioning cannot be missed because that's what makes the Air Max 1 highly coveted and so comfortable.